Head to Boston’s North End for Italian culture, American history and a hip city vibe. Old world charm meets city chic in the hub’s oldest neighborhood. Here, a guide to the places to see and be seen in Boston’s North End. Head to the water. Right where the North End meets Boston Harbor you’ll find the brand new Fairmont Battery Wharf. While you’ll be spending your day and night exploring history and the neighborhood’s culinary delights why not curl up in the lap of luxury? Boasting 150 guest rooms and complimentary breakfast, Fairmont Battery Wharf exudes luxury and has a million dollar view to match. Swing into the newly added Exhale Spa for yoga, a massage or for a quiet rest in the spa’s hammam. With over a hundred dining options in the neighborhood, you certainly won’t go hungry. Dine with the locals at Assaggio on Prince Street. 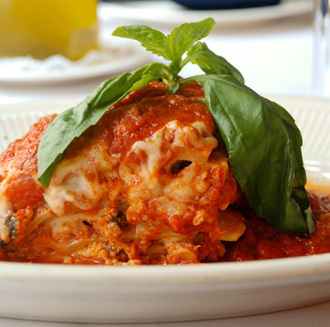 With a lasagna you won’t forget and marinara sauce better than your grandmother’s, Assaggio is neighborhood dining at its best. Looking to impress your date? Eat like a polished Italian peasant at Prezza. This upscale eatery is where it’s at for fine dining. Or, skip the line at Giacomo’s and head across the street to their sister restaurant Panza. With reasonable prices and fare that you’ll rave about (butternut squash tortelloni) you certainly won’t be disappointed. For lunch, spoil yourself with pizza from Ducali. If the sun’s out, Fiore’s roof deck is open. Head upstairs to enjoy sangria high above Hanover Street. 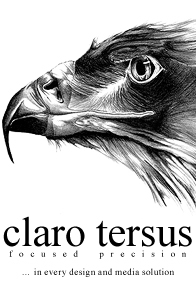 If scotch and stogies are more your thing head to Stanza dei Sigari and hit the hookah. Once a 1920’s speak easy, the underground cigar parlor is also one of the city’s few smoking lounges. Après dinner grab a seat at Caffé Paradiso for dessert and an Italian coffee and even catch game. The caffé also plays some of the best European soccer coverage around. Sail down Salem Street for a number of unique boutiques. The well-curated Acquire carries home goods and gifts you’ve never seen before, but once you see it you know you’ve been missing out. Right next-door, pop in Shake the Tree for contemporary clothing, leather handbags and that baby shower gift you need to pick up. Lauded Best of Boston, Prince Street boutique Bobbles and Lace carries baubles, lace and trendy threads perfect for a night out in Beantown. 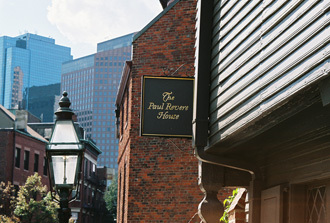 Hey history buffs, follow the Freedom Trail to Paul Revere’s House, and the Old North Church for a taste of the American Revolution. Looking for a laugh? The Improv Asylum’s North End location offers improv and sketch comedy twice a night on Friday and Saturday nights. Bring your bocce balls to Lagone Park to roll balls like a Roman in one of the city’s few bocce courts. Pack a picnic and enjoy the outdoors at Christopher Columbus Park or the new Rose Kennedy Greenway. Both spaces offer unparalleled views, people and pet watching and just might have you dreaming that a move to the city may be in order. Boston’s North End neighborhood is located between Boston’s waterfront and financial hub. To find out more, visit http://www.cityofboston.gov/.